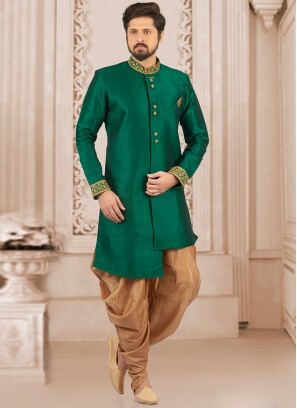 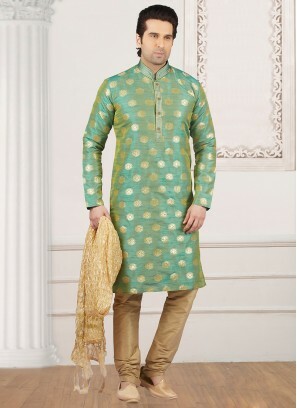 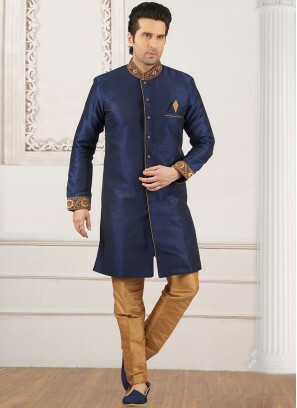 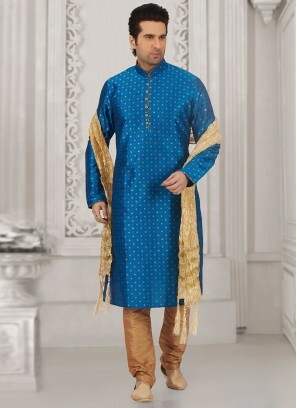 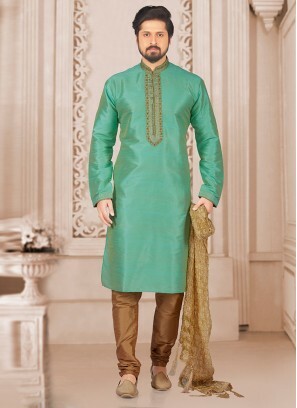 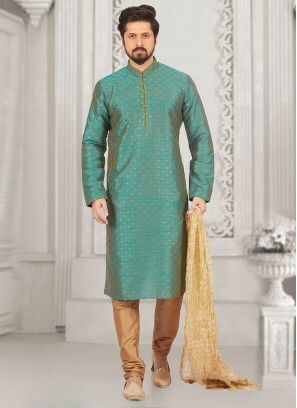 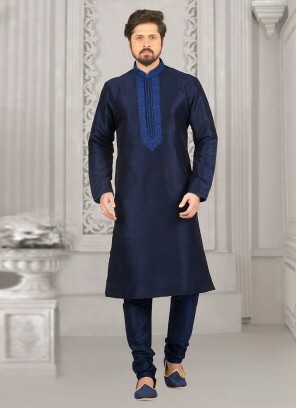 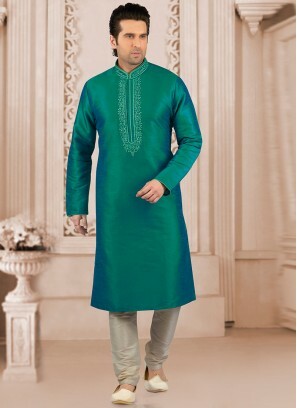 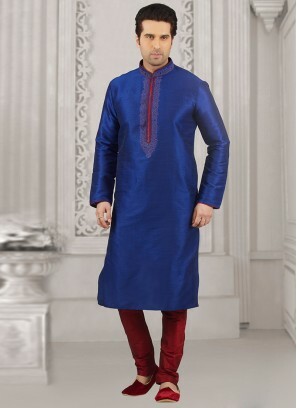 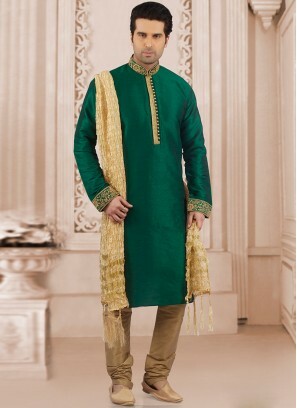 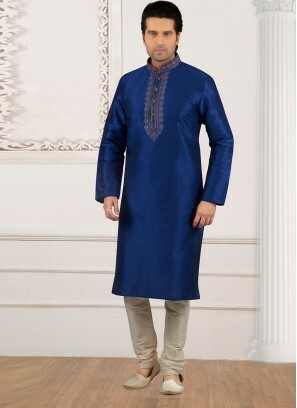 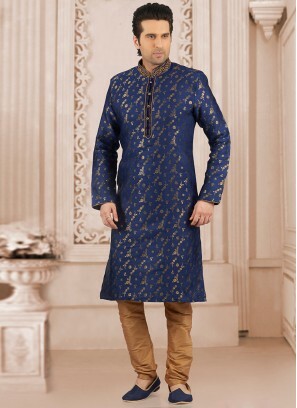 Party Wear Green Color Kurta P.. 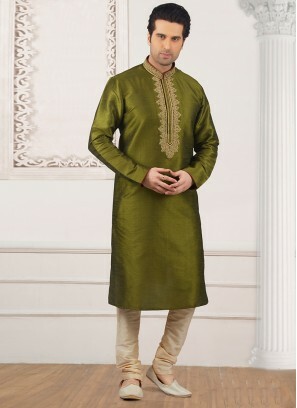 Dazzling Green Color Party Wea.. 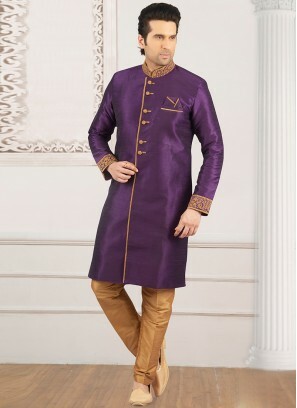 Stunning Purple Color Festive .. 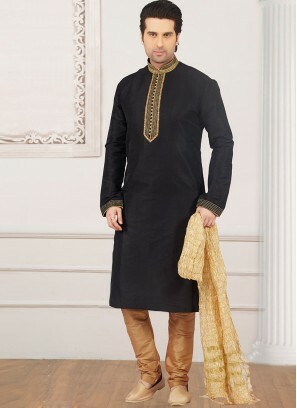 Dazzling Black Color Party Wea.. 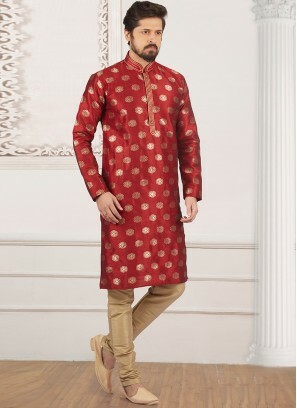 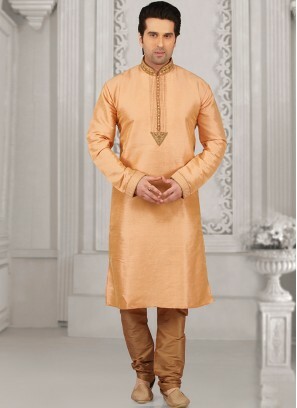 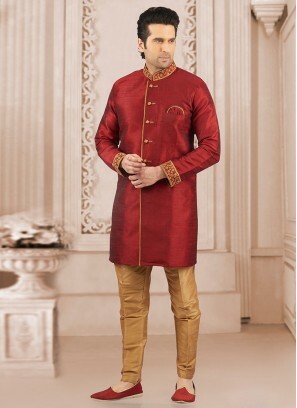 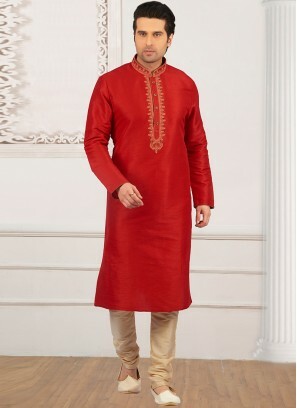 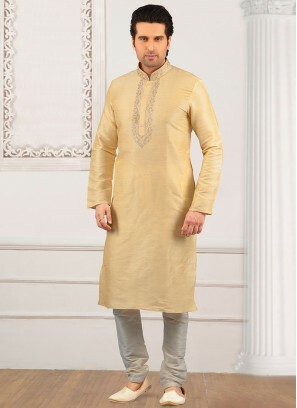 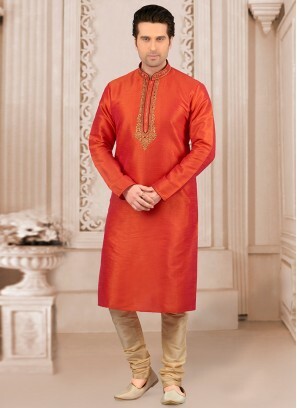 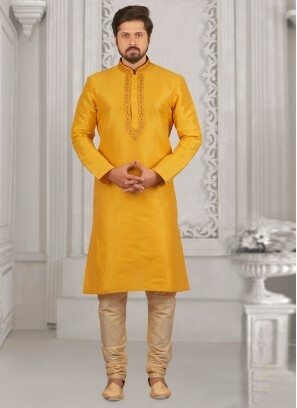 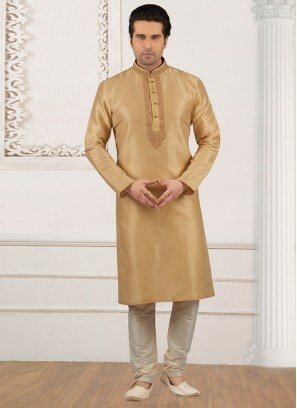 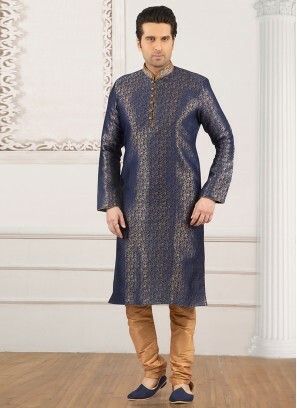 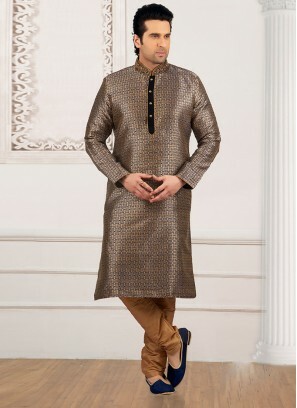 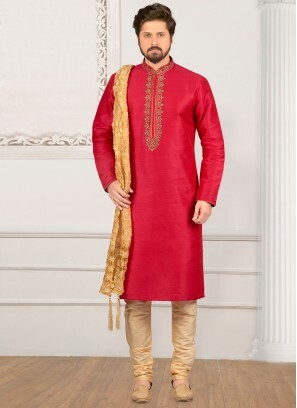 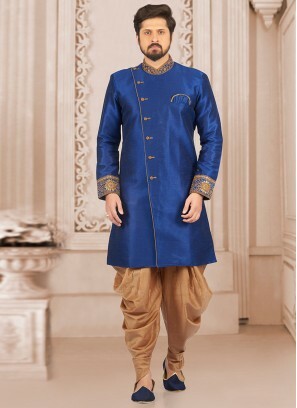 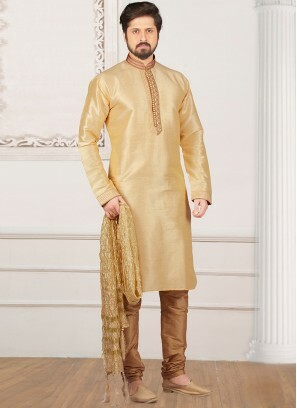 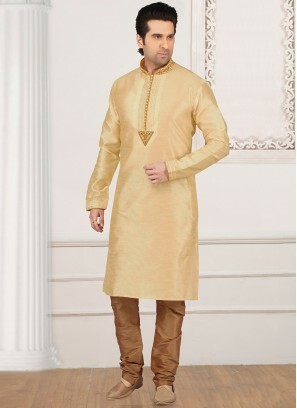 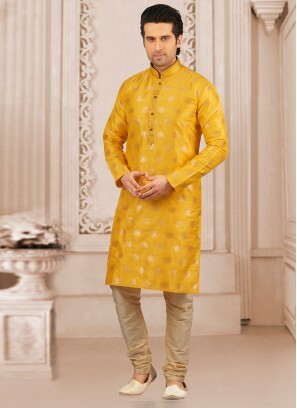 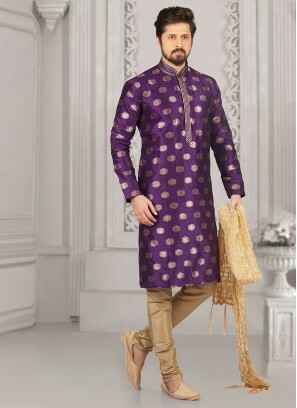 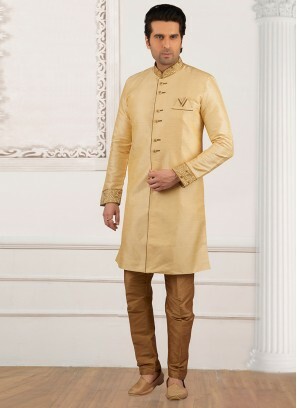 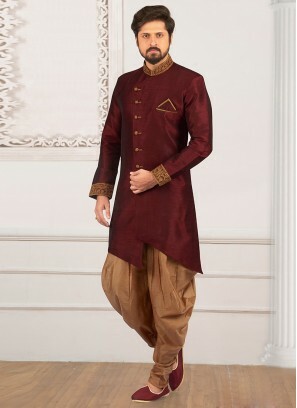 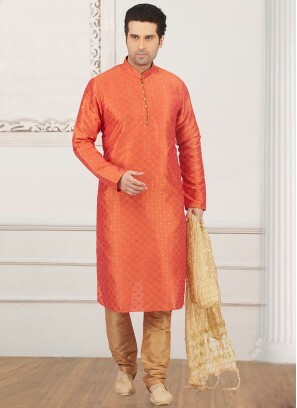 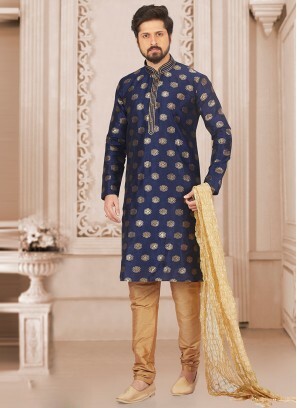 Dazzling Peach Color Designer ..
Party Wear Cream Color Kurta P.. 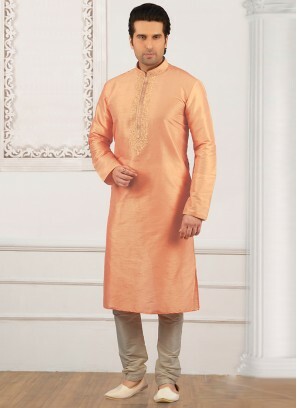 Dazzling Pink Color Party Wear..